Rest while staying in La Massana's best hotels. Ranging from one to five stars, with parking, gyms or pools, you’ll have all the amenities imaginable. What are you waiting for? The Hotel Comapedrosa d’Arinsal is located at the foot of the Vallnord-Pal Arinsal ski resort slopes and has a stone-walled mountain style. 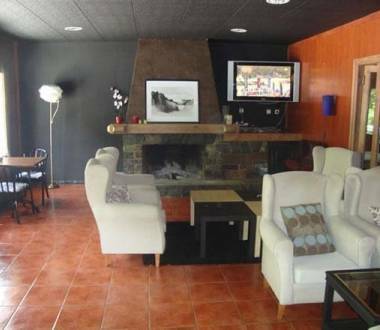 The 3-star Hotel del Bisset in the village of l'Aldosa offers 36 comfortable and cosy rooms with TV, safety deposit box and private bathroom. The 3-star Hotel Erts is in natural surroundings in the village of Erts, in the parish of La Massana. The 4-star Hotel del Pui is under 100 metres from the La Massana cable car at the foot of the Vallnord slopes.